Home » Divination » How To Choose A Lucky Magic Symbol? Which Magic Pendant Is Lucky For Me? 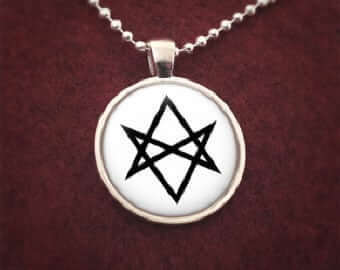 Occult stores will often have a showcase full of metal and mineral pendants, in different shapes and symbols, and with inscriptions on them of varying kinds. How can you choose which one is right for you? The quick answer is, all of them are “right for you.” The real answer, however, is a bit more involved. While it would be easy to just choose a symbol that looks the coolest or resonates the best with your wardrobe, take into consideration what the symbols mean, and how they can affect your life while you wear them. What kind of energy are you looking to cultivate with your choice of jewelry? For simple protection from “bad luck,” common themes include white cats, evil eye charms, and hexagrams. You can find charms that, rather than preventing bad luck, simply increase the amount of good luck you have, like the four-leafed clover, the rabbit’s foot, and copper coins. These symbols are generally benign and also socially acceptable (unless you encounter someone from an animal rights group, who may think ill of you for displaying the image of an animal’s foot), and will do you good with no real negative backlash. For more specific uses, each symbol will have a different meaning and use. 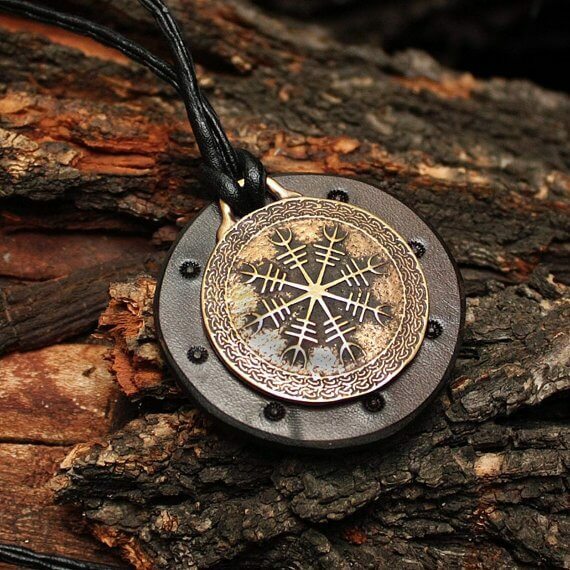 A simple silver pentacle might act like an energy amplifier, where one styled as though it were made of wood might invoke more natural energy flow. A bared sword symbolizes ferocity, and is a ward against evil intent toward you. It does not protect so much as it retaliates. A shield, however, protects passively, without retaliation at all. Thor’s Hammer is a popular symbol, symbolizing the power to level mountains. It acts as an amplifier to one’s own inner strength, and is useful when one is going through a tough time. There are also symbols that are very specialized, like the runic talismans that are made to accomplish a certain set of things. You can look at the effects of each talisman or ask the attendants what they do, but make sure that the attendants also know what they are talking about. Many’s the occult shop who has working the register a clueless teenager dressed in black and bat motifs. The important part is to make sure you’re not getting a symbol for the opposite of what you want. 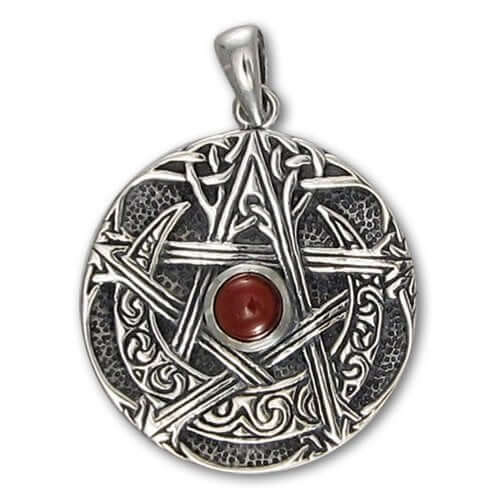 Of course, you can just get the pendant or trinket that you like the best if you’re not actively looking to gain the benefits of the symbol. It’ll just be a nice extra boost!